Housing markets are highly correlated with mortgage debt. If such debt is increasing, you can expect house prices to rise, and if it’s decreasing, look for them to fall. This trend has been well documented by Steve Keen, an economics professor at Kingston University in the U.K.; and by economists Atif Mian and Amir Sufi in their 2014 book House of Debt. 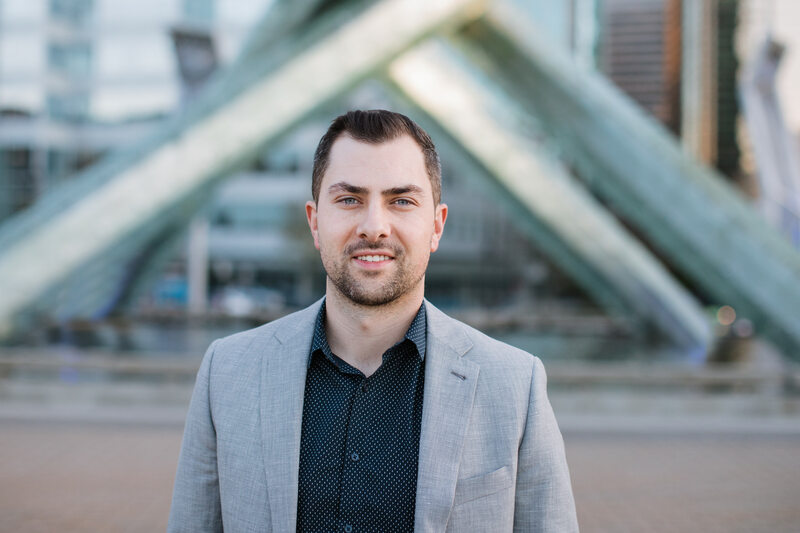 Canada Mortgage and Housing Corp. head Evan Siddall, who is responsible for facilitating hundreds of billions of dollars’ worth of mortgages, often references the latter. 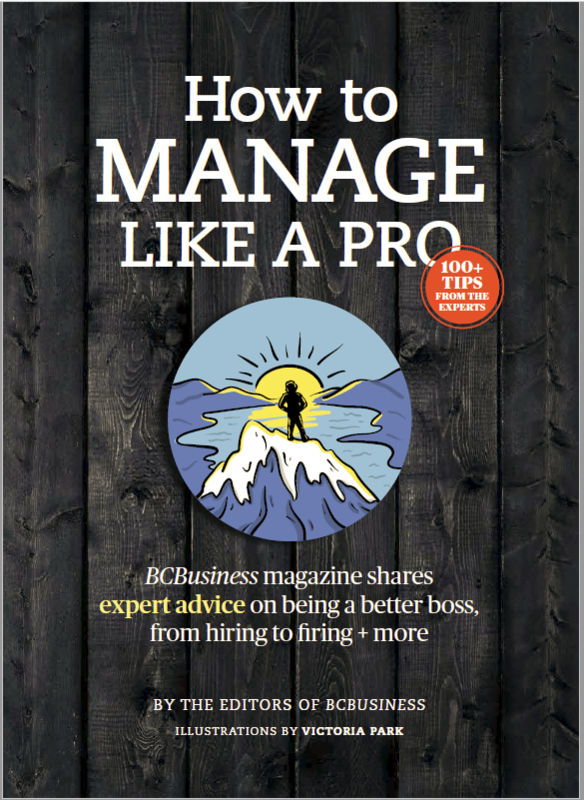 Of the many policies aimed at cooling the B.C. housing market, none has made a bigger impact than the Office of the Superintendent of Financial Institutions’ B-20 mortgage guidelines. These stress tests, introduced in January by OSFI, the regulator for Canadian banks, ultimately reduce the size of a typical mortgage by 20 percent. When house price inflation far outpaces wage inflation, more leverage is required, especially when prices are the most unaffordable in Canadian history, according to RBC Economics Research. If wages aren’t keeping up with house prices and you can’t borrow the money to buy, it becomes almost impossible to support current valuations. 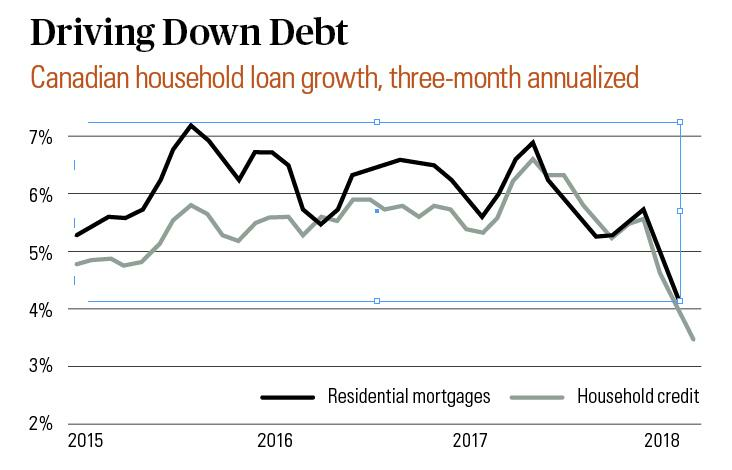 Policymakers set out to curb mortgage debt and arrest home price inflation. They got their wish—and then some. 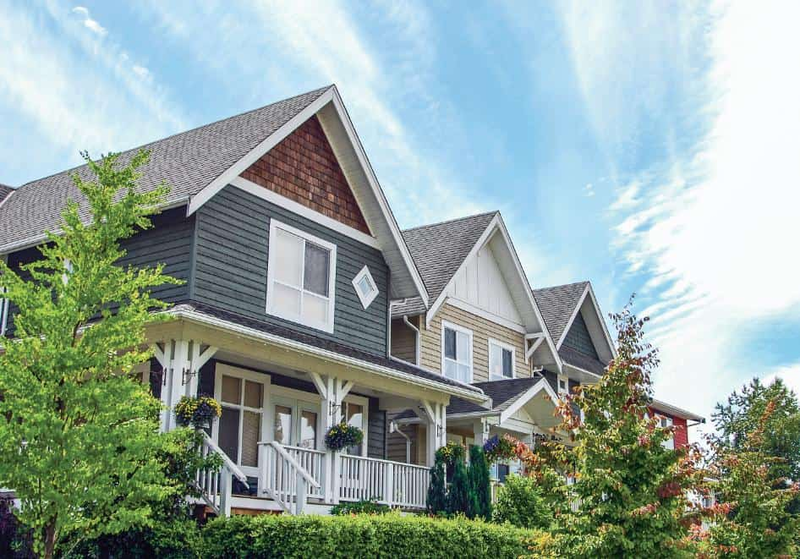 Canadian residential mortgage credit grew just 0.3 percent on average in the first three months of this year, Ontario-based market research firm North Cove Advisors reports, the slowest expansion since 2001. During that period, mortgage growth clocked in at an annualized rate of just under 4 percent, well below the usual 6 percent. Remember that mortgage credit expansion doesn’t need to turn negative to affect house prices; it just needs to slow. In fact, loan growth has only fallen into the red once—during the early 1980s, when Canadian unemployment surged from 7 percent to 13 percent. The recent clampdown on mortgage credit has been especially stressful for high-ratio borrowers, those with a loan-to-income ratio above 450 percent and a down payment of less than 20 percent. In the first quarter, this group suffered an almost 55-percent drop in mortgage originations, according to the Bank of Canada. B.C. home sellers are feeling the effects, too. 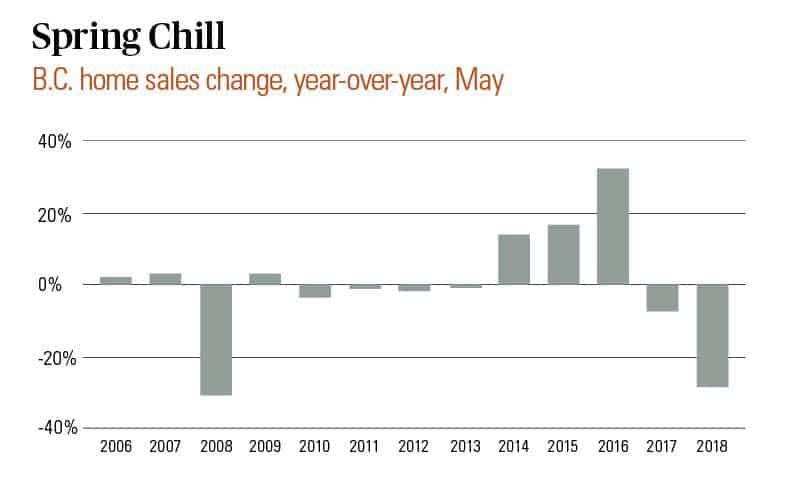 In May, sales tumbled a head-turning 29 percent year-over-year—the largest such decline since May 2008, which saw a 31 percent drop. The average sale price dipped 2 percent, to $739,699, while seasonally adjusted prices fell 2.5 percent. After years of generous lending at the B.C. real estate party, the punch bowl appears to have run dry.